Finding the right MD commercial water extraction experts, adds stress to an already stressful situation. While your business is underwater, you’re thumbing through the phone book. Take a deep breath before diving in. You don’t want to hire just anyone to take care of your business. Follow these steps to find the MD commercial water extraction service that will get your company back in business. The first thing you should know is that, strictly speaking, there is no one certification a company has to have. The Federal government doesn’t regulate water damage repair as a specific industry. That said, there are some high quality training and certification programs out there. You want a company who’s not committed to just learning on the job. Certification is important. You don’t want to get your business into hot water. Ask about licensing with every MD commercial water extraction company that you talk to. They should be able to work in MD, and have their business officially licensed and registered. Lastly, while you finish tying up loose ends and making the final decisions during the hiring process, be sure to ask about insurance. You want the company you hire to provide insurance for their employees. Water extraction seems simple enough. However, you don’t want an accident to happen on your property, only to find that your contractor lacks insurance. Spare yourself the headache, and hire insured companies. You’ll want to hire someone who works outside of normal business hours to help your business. If the company doesn’t offer 24/7 emergency assistance, consider looking for someone who does. Emergencies rarely happen when it’s convenient. If you can’t find a 24/7 business that also meets the rest of your expectations, they should at least have a good reporting system and be prompt about calling you back. There’s a lot of skill involved with MD commercial water extraction practices. Moreover, it takes human touch when deciding where to start, what can be salvaged, and so on. The human factor is hugely important. On the other hand, a highly talented man, lacking the right tools, still loses out to the mediocre man with professional, commercial strength dehumidifiers and a suction pump. The MD commercial water extraction experts you hire should have the tools to help them do the job right. This means good condition, new or leading edge, and a variety of tools. To the man with only a hammer, every problem looks like a nail. When you call an MD commercial water extraction expert you should still be treated like the customer. Good service prioritizes your needs and timeline. 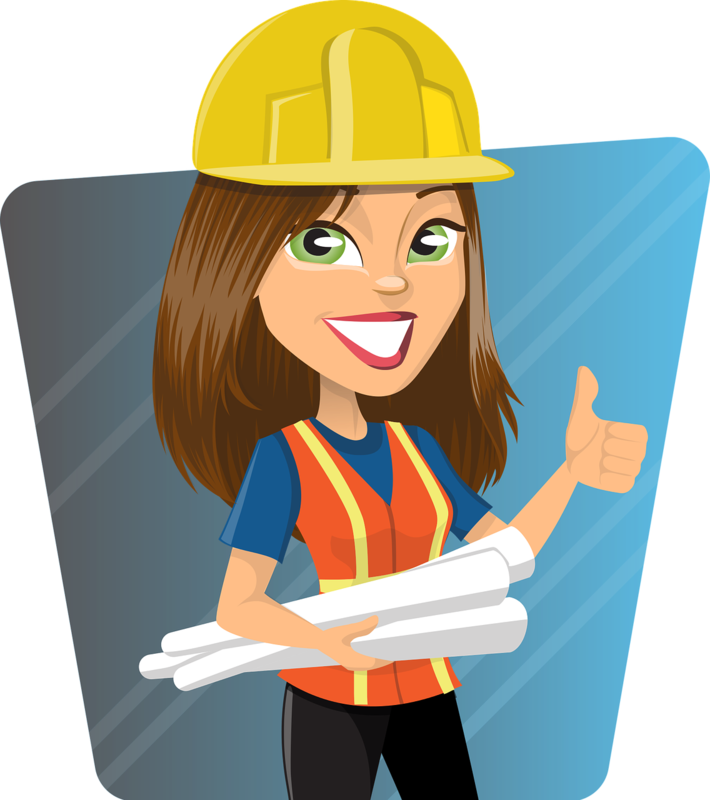 You should get a prompt response, polite service, and everything else you would expect from any other contractor you hired. Would you put up with a rude, late cashier or would you fire them? The same principle applies. Finding a good MD commercial water extraction expert is an uphill battle. If you aim for these six ideals you’ll be able to find someone to put your business back on track in record time. Don’t delay; find the right expert as soon as you can so you can get back to work.